I made the switch from Pandora to Spotify a while ago and haven't looked back. I love that I can listen to entire albums from new artists. When I'm designing for hours on end, I throw on my headphones and get in the zone. 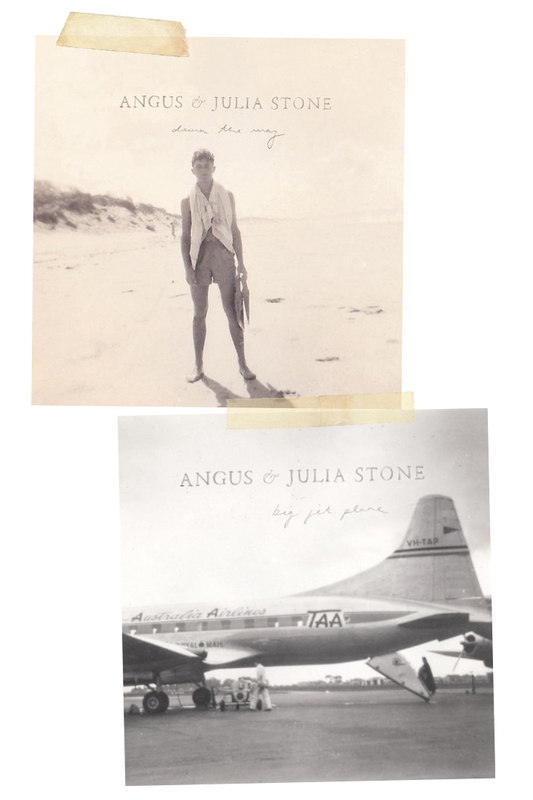 I'm not really sure how I came across Angus & Julia Stone, but I'm glad I did. I think I fell in love with their album cover first. You really can't go wrong with a classic photo with type and some handwritten details.